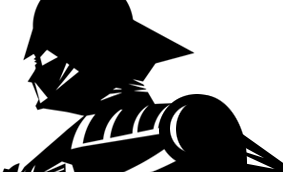 Comments: Relive the greatest battles of the Star Wars saga in this compelling turn-based action game. With each issue, take command of a new battle, and a new hand-painted Star Wars miniature PLUS temporary card figurines so that you can play full-scale battles right away. Bring each battle to life with realistic 3D scenery cards. Each issue comes with highly detailed scenery cards, accurately representing one of the locations in the Star Wars universe. You’ll play in exciting and well-known locations such as the Death Star, the Mos Eisley Cantina and the rebel Base on Hoth. 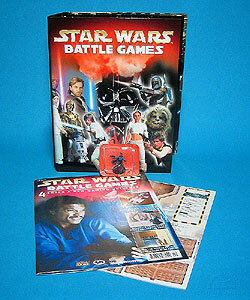 Subscribers received a free gift of a magazine binder to hold the issues of Star Wars Battle Games. Start building Cloud City with the included floorplans. Lando Calrissian figure includes a unique base to the magazine.